Once you contact us, we’ll schedule a mutual time to have a confidential, unbiased conversation about your business needs. 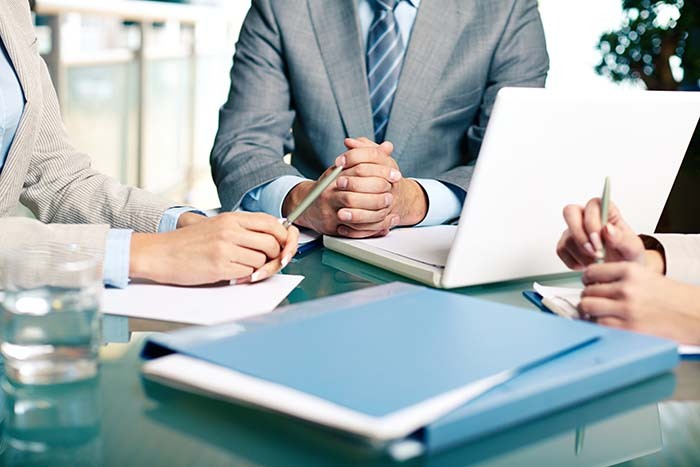 We listen acutely and answer any questions you might have about our firm. Typically what follows is a consultation and following that, input to continue what works along with proposed recommendations.